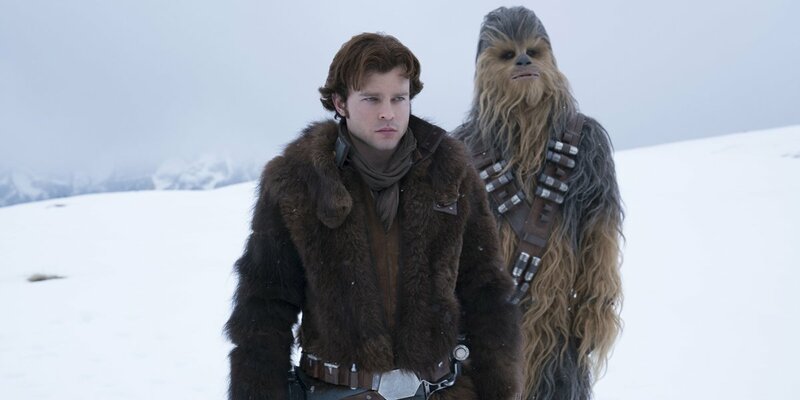 Solo: A Star Wars Story held on to the top spot at the box office this weekend with $29.3 million. With the media blasting this movie for not doing well... it's no surprise it dropped 65% from last weekend. With a domestic total of $148.9 million, it might become the lowest grossing Star Wars film since The Empire Strikes Back ($209.4 million), but that was from 1980. Solo's current worldwide gross stands at $264.2 million. In other news, Avengers: Infinity War climbed to $1.965 billion worldwide, inching it's way to Star Wars: The Force Awakens' 3rd place finish of $2.068 billion. Don't know if it'll reach that milestone... well, have to wait and see.